You needn't be this strict, however, as the amount of chewing a food requires will obviously vary depending on its type and texture. Here’s a guide to ensure that you’re chewing in a way that will support your health. 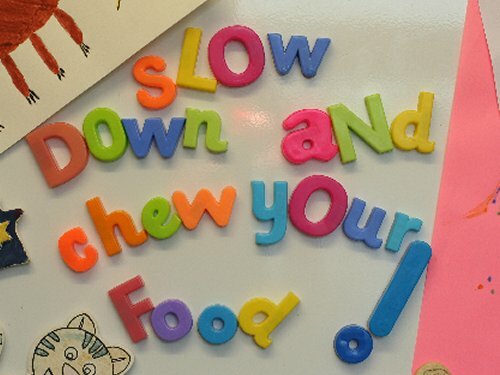 Generally speaking, you’ll want to eat in a relaxed, non-distracted environment; eating on the run or while you’re working or watching TV is not conducive to proper chewing.